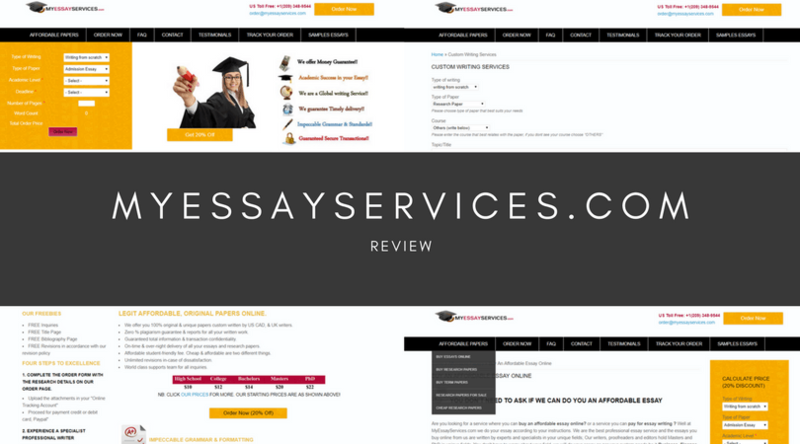 Priding themselves on the four main principles of Affordability, Transparency, Authenticity and Punctuality, I had high hopes for Essay Agents as a writing service. With a less than desirable website, I would be willing to look past this if the results were acceptable. In short, I highly doubt I’ll ever be returning to the site again. 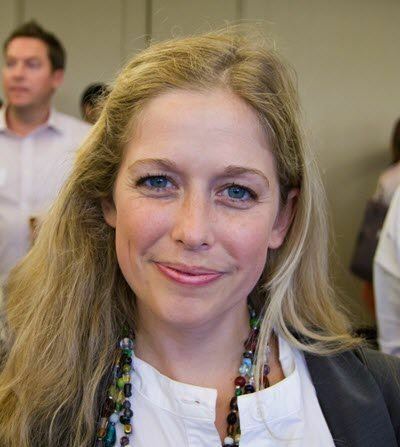 Customer Service – Is there a Customer Service Team? In all honesty, I think this may be one of the worst sites I have ever been on. 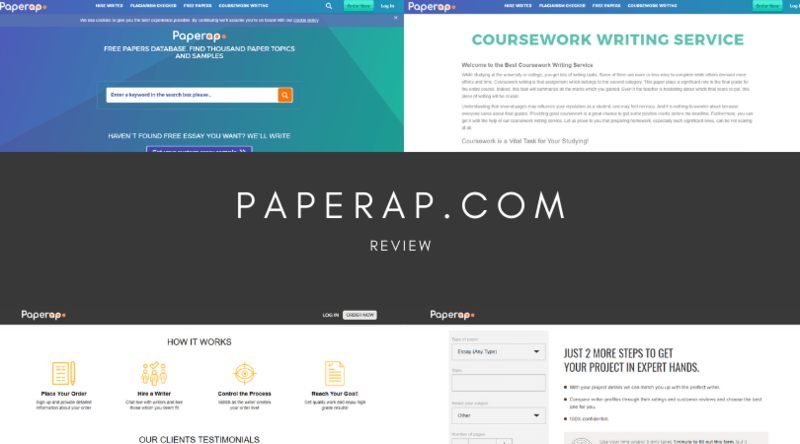 The style, the layout, the functionality just simply doesn’t work and is not a suitable platform for a writing services provider. 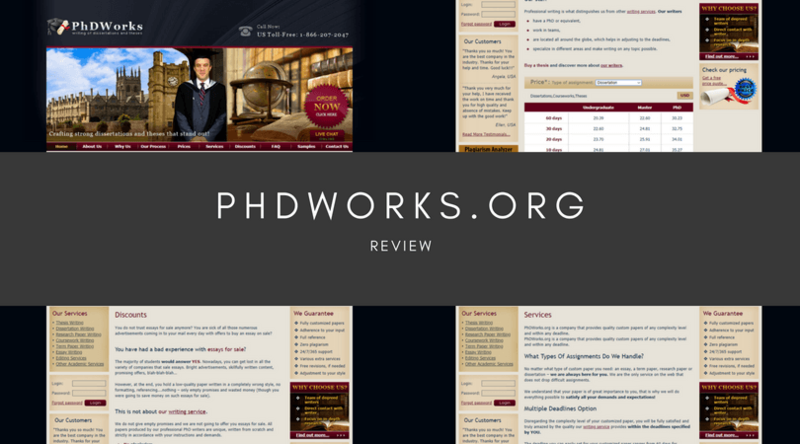 After finally navigating my way to the order page, I proceeded to fill out the long and steady process of my order, I was quoted a jaw dropping $425 for a 10 page research paper with a seven day deadline written to a PhD level. How they can justify this price, unless the quality is absolutely exception, is beyond me. However, the quality was far from exceptional. I received the document on time, just, but upon reading through, I found that the article was completely worthless and definitely could not be handed into my school or college. To me, it looked as though the writer, who was obviously not native English and couldn’t even grasp the basic concept of a sentence structure or punctuation, must have sat down and copied my paper from somewhere without once checking his work as he wrote. Upon scanning the document for plagiarism, it returned a super high match rate of 56%. This would have almost certainly have got me chucked out of my university. I honestly cannot believe how poor this content was. I very much doubt it. Upon taking to the site to air my complaints, I have still yet to get through to an actual member of staff. The live chat option is constantly offline, despite me getting up at all hours to check and the phone line doesn’t connect to any one or any building and just immediately cuts out. I have sent several emails but I always receive a reply from my provider stating that the address is invalid and my email cannot be sent. So much for my ‘refund’. 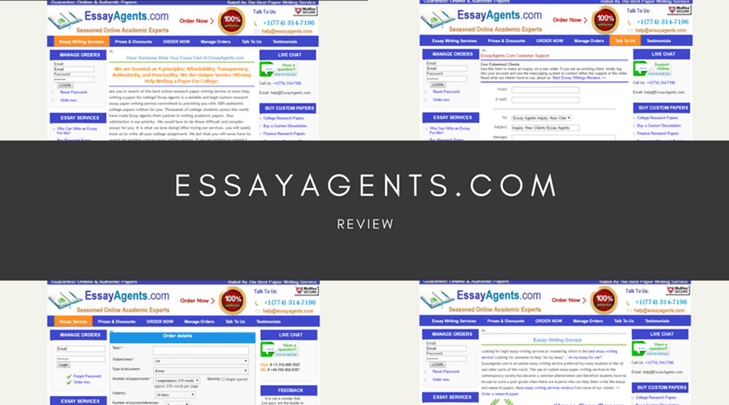 In conclusion, EssayAgents is hands down one of the worst sites I have ever had to use and I regret that I have ever spent the time or the money on it. My advice is to stay as far away as you possibly can from this site and stick to the more trusted and reliable writing solution websites. EssayAgents.com are CHEATS and LIARS!